building structure,heat-supply and pile driving projects. Middle East and South America ,etc. 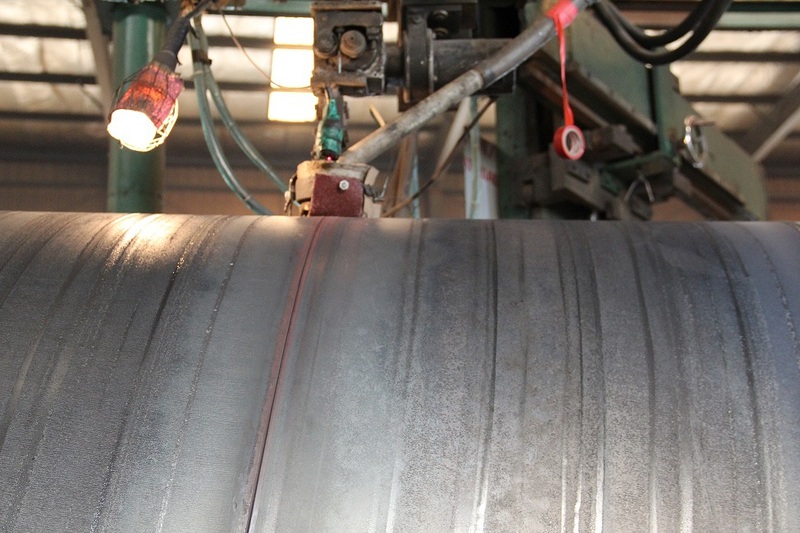 Founded on May 1st,2000,Tianjin Forward steel import and export Co.,Ltd. 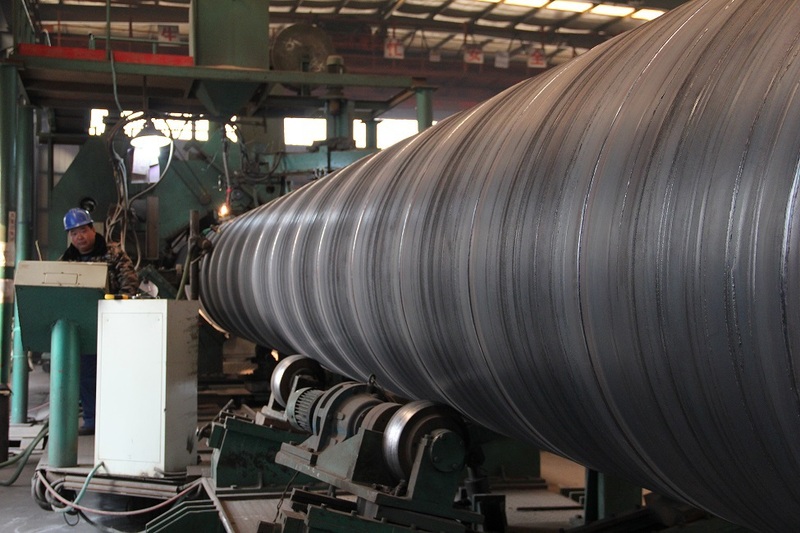 Whose contralling company is Tianjin Xinlianxin Steel Pipe Co., Ltd.
Beijing Capital International Airport and Tianjin Airport respectively,enjoying favorable geographic position and convenient traffic condition.